There’s so much more to female fragrances than candy overload. Just as there’s so much more to male fragrances than aquatic notes. A lot of women already know this fundamental truth. They buy men’s fragrances not only for their fathers, partners and sons. Women buy men’s fragrances for themselves, because they realised they were missing out on a good thing. 1. Your masculinity will not be questioned. Au contraire. It takes a very self-assured man to be brave enough to explore a whole new world of possibilities. 2. It increases your options. If buying a new fragrance, gets you going, just think about all the choices you will now have at your disposal. 3. Fact: Floral notes work very well on men, especially roses. Hermès’ in-house perfumer, the masterful Christine Nagel, created a modern scent for younger women. It avoids the sugar overload so prevalent in many younger fragrances. 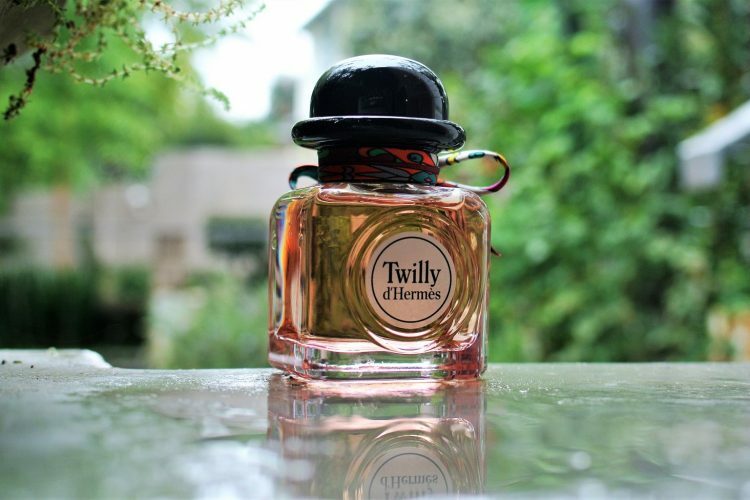 Twilly d’Hermès opens with a gorgeous ginger note (there’s also some citrus about there). Ginger notes can be quite in your face if not treated well, but this one is fresh and fragrant. Tuberose is at the heart of the fragrance, not overpoweringly so – more a hint of it. Twilly d’Hermès is too good to be confined to its target market of younger women. It’s certainly youthful, but it’s not girlie-girlie and twee. So I would highly recommend that adventurous men sniff this one out. Don’t judge a female perfume by its lurid pink bottle. 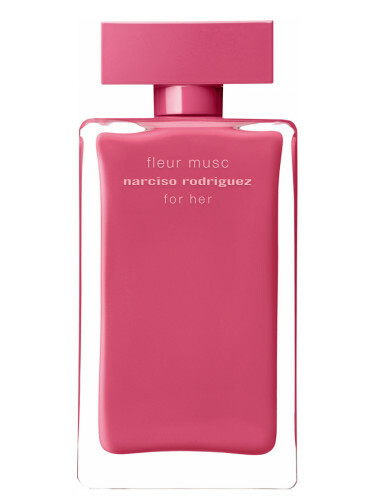 I did not like Narciso Rodriguez Fleur Musc For Her EDP at all when I first tried it almost two years ago. What was I thinking? Rose, peonies, pink peppercorns, patchouli, musk and amber make this Sonia Constant and Calice Becker creation a superb, stand-out fragrance. Like all female Narciso Rodriguez fragrances, it has a strong musky character. It’s treated in such a skilful way that it will definitely appeal to both men and women. 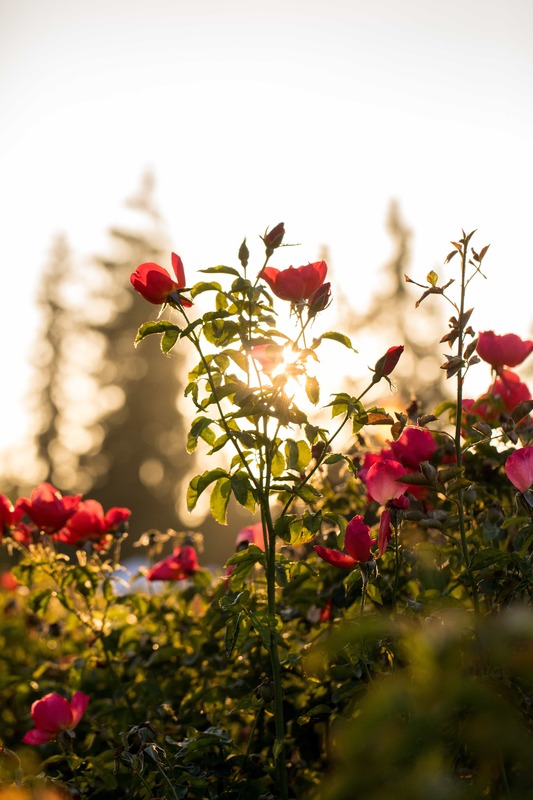 There are several enticing floral notes in the mix, especially rose, so this deep and rich fragrance is for you if you’re looking to expand your florals repertoire. Originally launched in 2006 as a female fragrance, Tom Ford Black Orchid EDP has become one of the brand’s biggest sellers. More interesting is the fact that it has developed a huge male following, too. Many men smelled how good this was on the women in their lives and without much persuasion decided to try it on themselves. It’s not hard to understand its appeal. Featuring standout notes (among its many notes) of truffle, orchid (for the record, there’s no such thing as black orchid), dark chocolate, patchouli, vanilla and incense, it’s an undeniably dark, deep and seductive affair. Yes, it has become a very popular fragrance, but don’t let that put you off this winner. 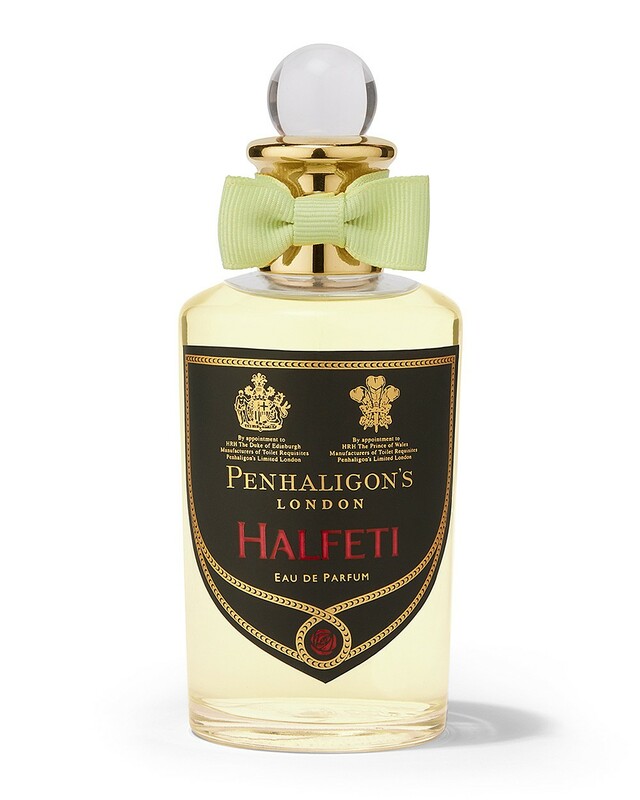 There’s no shortage of quality oud fragrances on the market, but it’s the Penhaligon’s best-seller, Halfeti, that’s caught the attention of well-informed men. Inspired by the Turkish town of Halfeti, It has a very brief fresh opening, courtesy of grapefruit, green and artemisia notes. But this Christian Provenzano fragrance rapidly moves into more heady territory when the notes of cumin, nutmeg, rose and saffron come into play. Listed as a basenote, oud is, in fact, the centerpiece of the fragrance and is very ably assisted by notes of leather, amber, vanilla, tonka and sandalwood. It’s rich, warm and intense in all the right ways, with a distinct emphasis on woodiness. Beautiful stuff!